1) Item No. 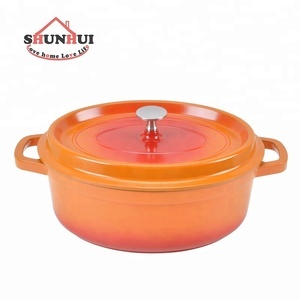 : DCH-24 2) Name: Die-casting aluminium high casserole(sauce pot) 3) Sizes: 24*17cm high sauce pot with cast glass cover 4) Bottom Thickness:5.5mm 5) Interior: famous non-stick coating 6) Exterior:380 degree high tempered colored paint 7) Packing : bubble bag/pc,color box/pc, 4pcs /ctn More details, pls. contact us ! 3. DO NOT place cold cast cookware on a hot burner. 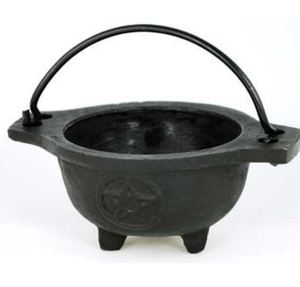 Placing hot cookware in cold water will damage the iron and may cause cracking or warping. 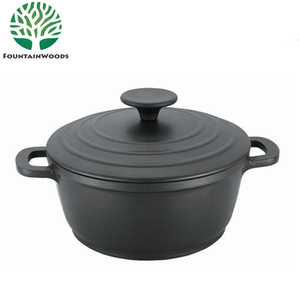 Storing: It is important to store your cast iron cookware in a cool dry place. 3. The specification and composition can be made according to your requests. Q3: What about the lead time for production9 A: Honestly, it depends on your order qty. Q6: Are you the factory or trading company9 A: We have our own factory, and you are always welcome to visit. 6 YRS Chaoan Huaxin Stainless Steel Articles Co., Ltd. Your cast iron will be ready for use the next time you retrieve it. Avoid any location with widely fluctuating temperature conditions. If your cast iron becomes rusty, soak the area in cola to remove the rust and then re-season. 3. 1 pc/gift box with poly foam packing or or plastic casing, 4pcs/carton. 1)The specification and composition can be made according to your requests. 3)The gift box will be made according to your artwork. 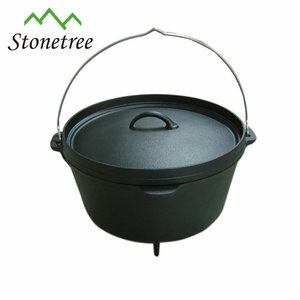 Alibaba.com offers 298 cast aluminum dutch oven products. About 31% of these are cookware sets, 24% are dutch ovens, and 9% are casseroles. 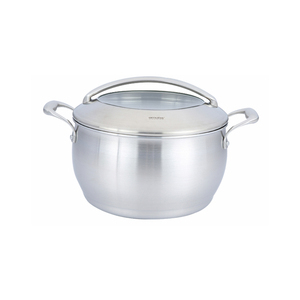 A wide variety of cast aluminum dutch oven options are available to you, such as ce / eu, fda, and lfgb. 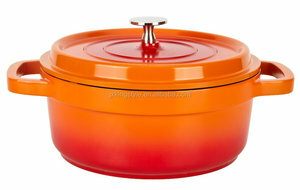 You can also choose from dutch ovens, woks, and soup & stock pots. As well as from eco-friendly, stocked. 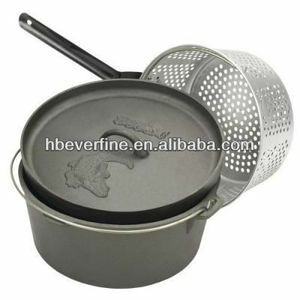 And whether cast aluminum dutch oven is cast iron, aluminum alloy, or aluminum. 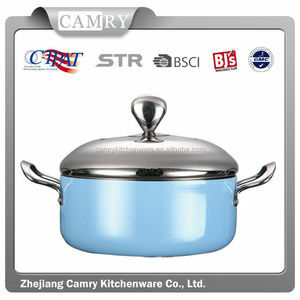 There are 298 cast aluminum dutch oven suppliers, mainly located in Asia. 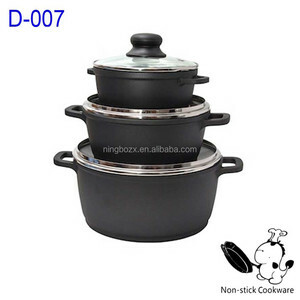 The top supplying country is China (Mainland), which supply 100% of cast aluminum dutch oven respectively. 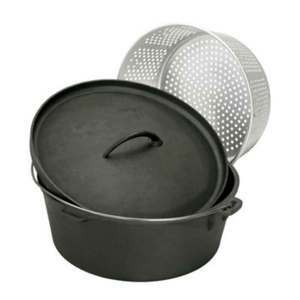 Cast aluminum dutch oven products are most popular in Eastern Europe, North America, and Northern Europe. You can ensure product safety by selecting from certified suppliers, including 133 with ISO9001, 116 with BSCI, and 3 with Other certification.